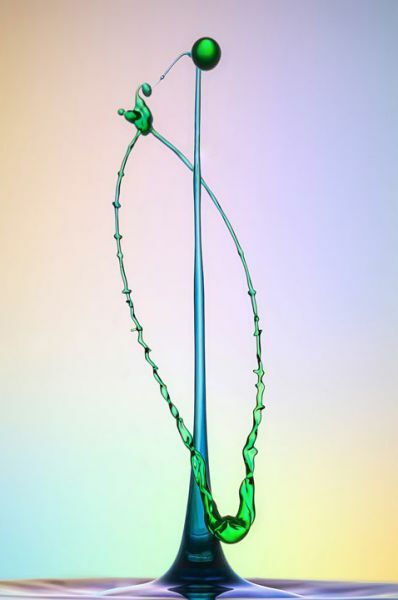 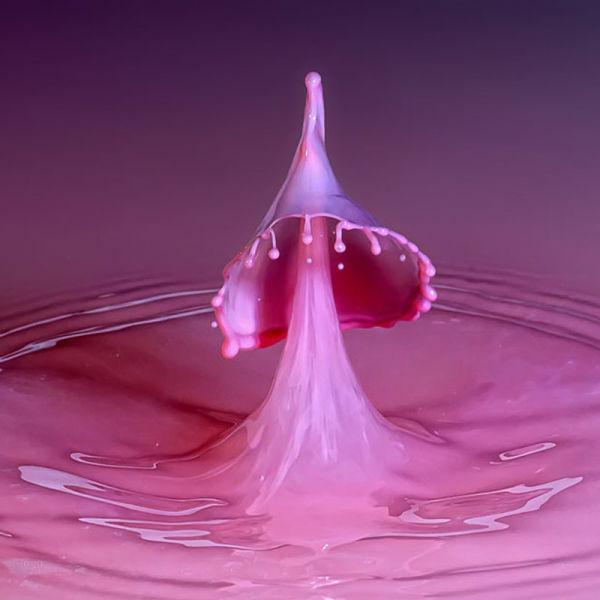 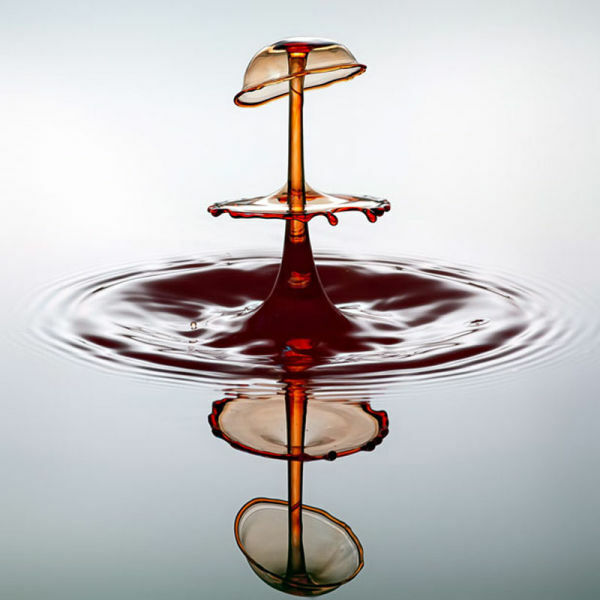 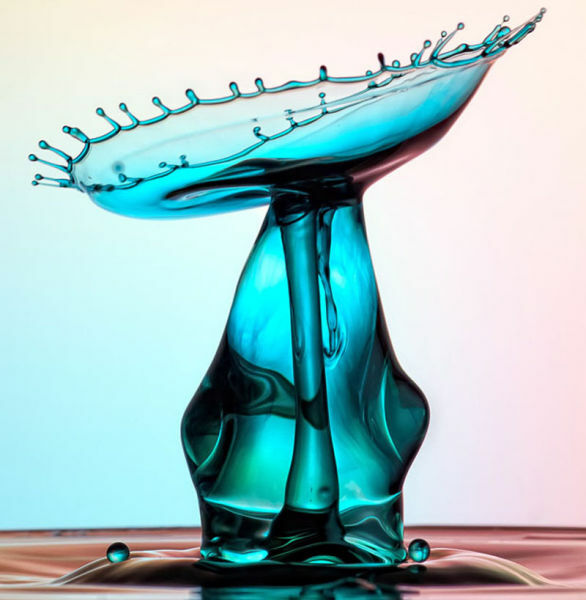 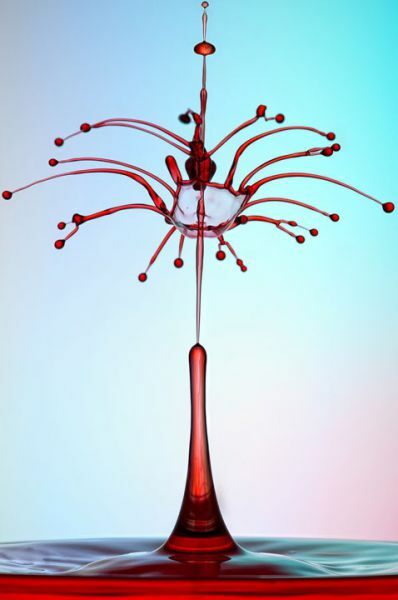 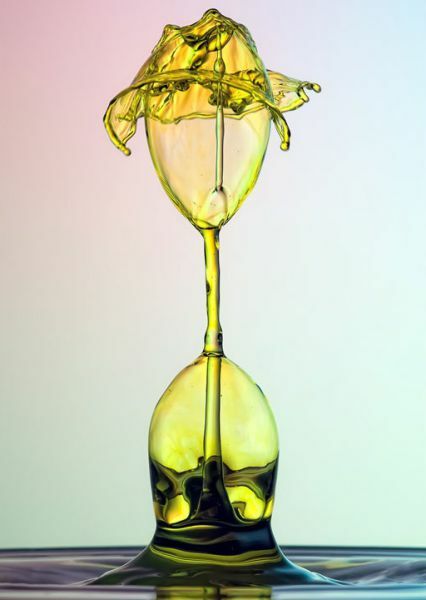 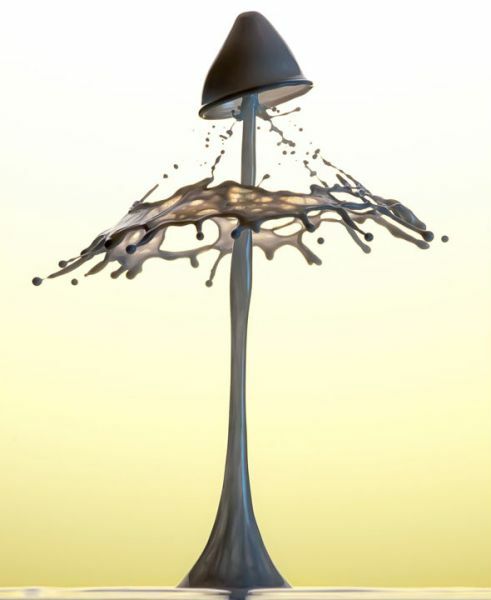 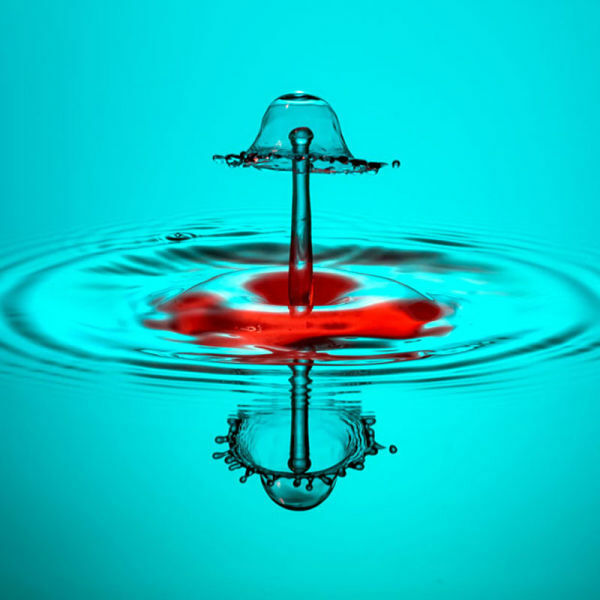 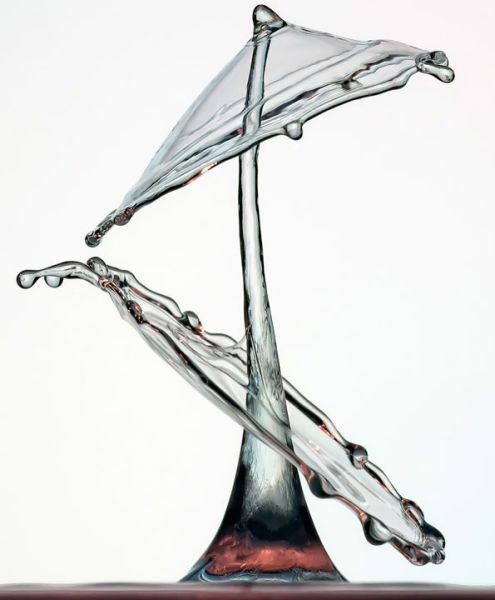 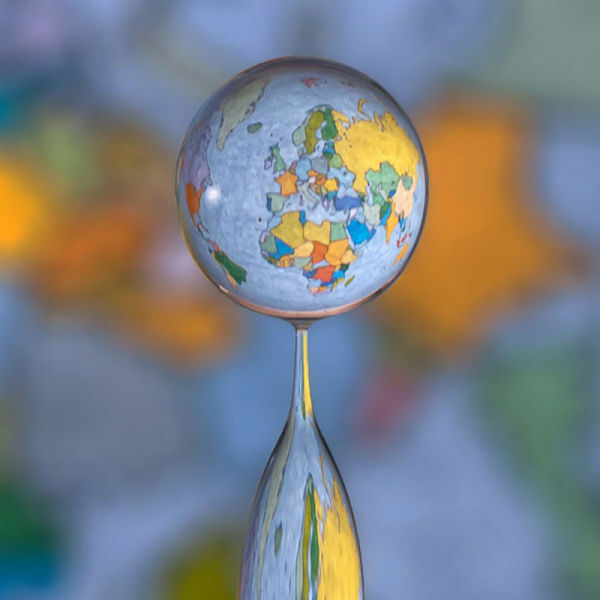 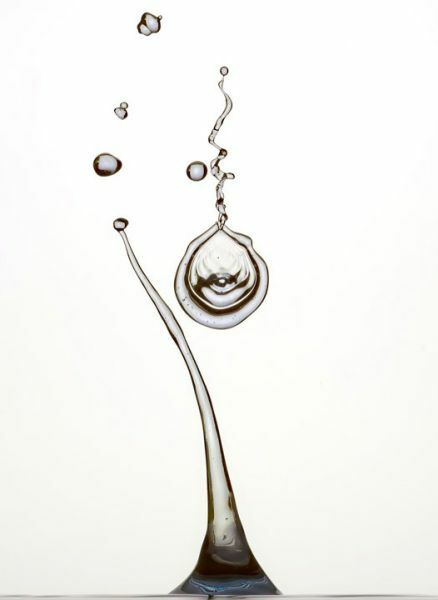 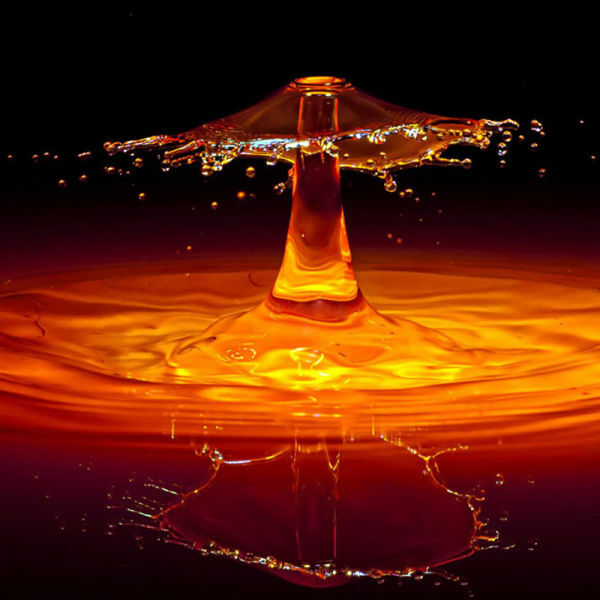 These incredible high-speed photos of water droplets were taken by Markus Reugels. 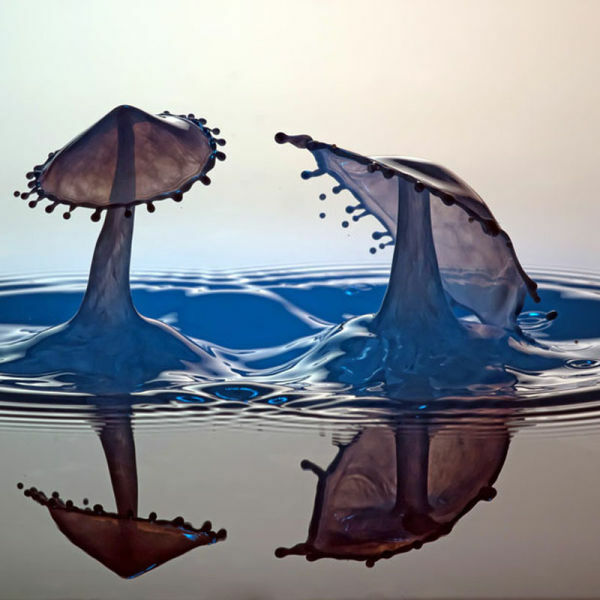 As a result of the high speed camera, they are frozen in time. 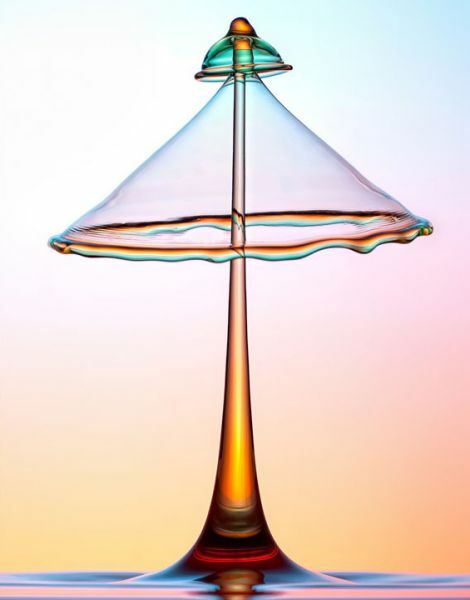 His camera has a shutter speed of as much as 1/16th of a second and an extremely fast flash. 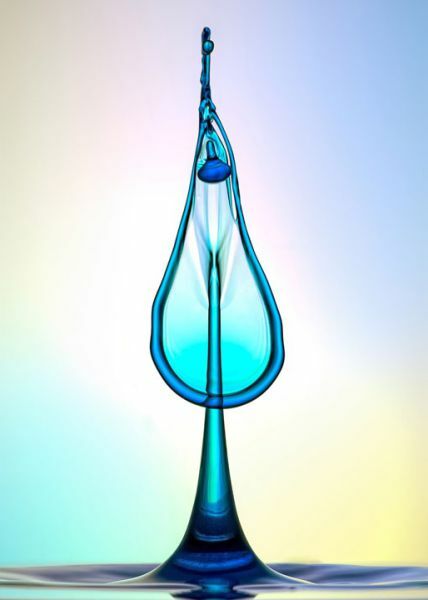 The water droplets are truly amazing. 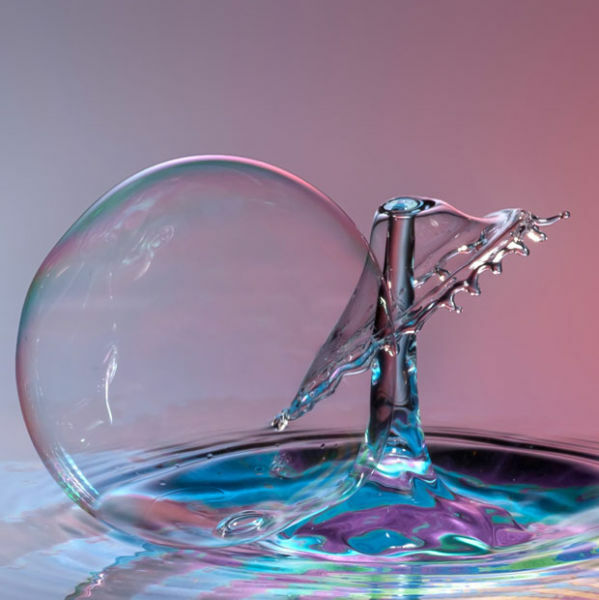 These are great pictures, but 1/16th of a second can't be right.